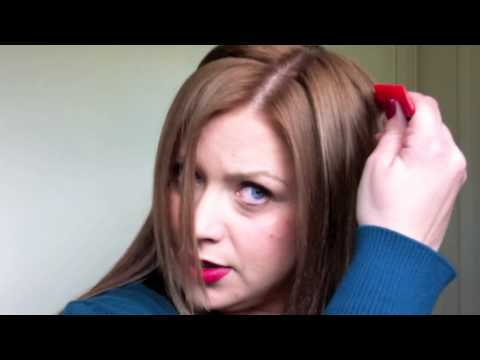 How to apply your Halo Hair Extensions! No clips, no glue, no tape... every girl deserves a Halo! How to apply your Halo! How to apply your halo.... with Mel! How to adjust The Halo.... with Mel! Applying the halo in short hair.... with Rhi! 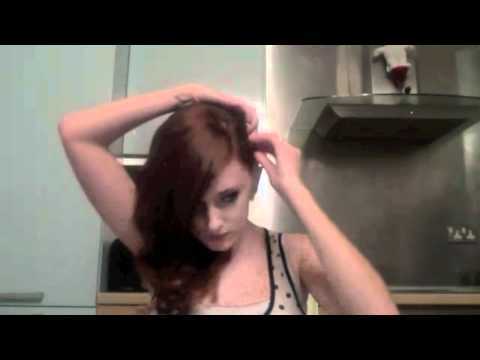 From short to long - halo hair extensions work! Applying The Halo.... with Mel! How to apply your halo... with Louise! Applying halo clip-in extensions... with Carolyn! 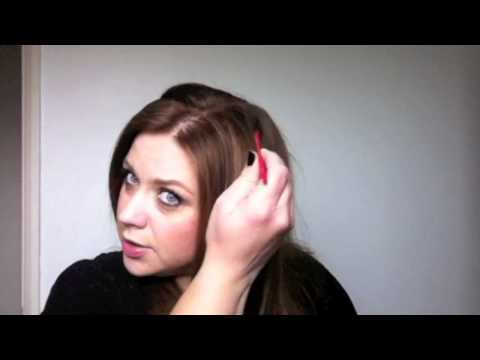 Applying halo clip-in extensions... with Karina! 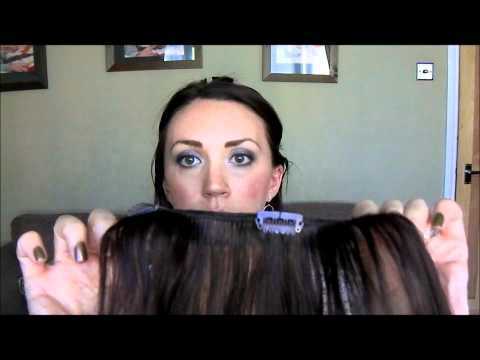 Applying halo clip-in extensions... with Gemma!